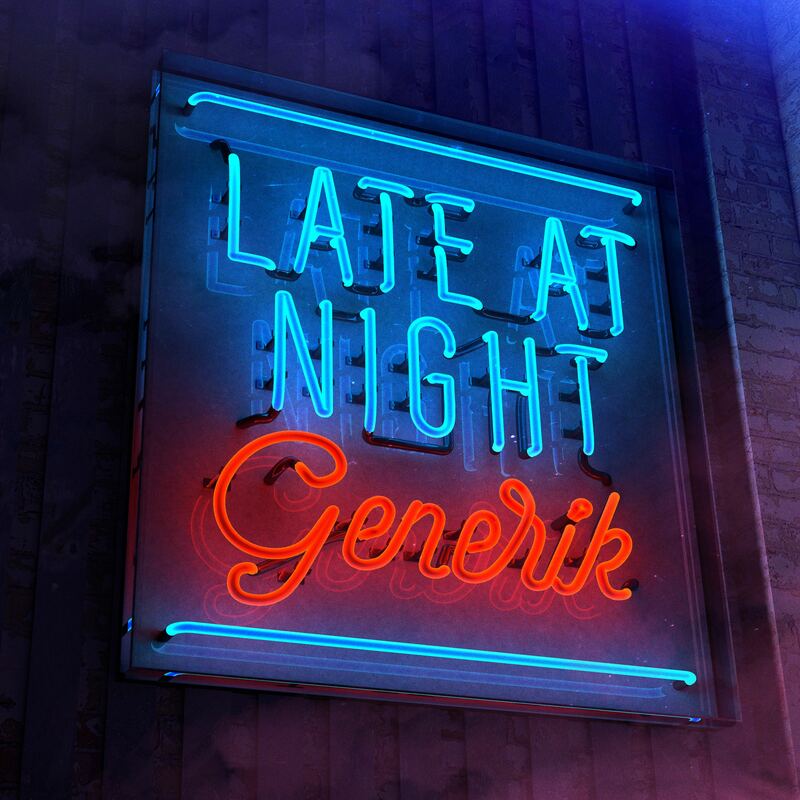 • The Purge kicks off this Wednesday with news that Aussie DJ and producer Generik is ready to make the leap from the clubs to the mainstream with his latest single ‘Late At Night’. The track was serviced to Australian media this week hot on the heels of spending its fifth successive week at No.1 on the ARIA club chart. “It’s all about having fun,” Generik says of the track. “That’s what my music should be about, because that’s who I am.” And there’s plenty more where this has come from, with a new single (featuring UK songstress A*M*E) waiting in the wings. Generik is playing a residency in Las Vegas, supporting superstar Calvin Harris. • Among the other new tunes doing the rounds at media this week are the new Lukas Graham single ‘Mama Said’, Caitlyn Shadbolt’s ‘Running In Circles’ and the previously mentioned new Dustin Tebbutt single ‘First Light’. Love, like and share our FACEBOOK page, where tomorrow, we’ll bring you a more comprehensive wrap of all this week’s newbies. • It seems that teen heartthrob Shawn Mendes in on the verge of releasing a new single. He’s been busy on his socials over the past couple of days teasing a new track, presumably titled ‘Better’, which is set to impact across the world on Friday June 03. • New Zealand duo Broods have revealed the latest grat track from their forthcoming album ‘Conscious’. ‘Couldn’t Believe’ is now available in addition to lead single ‘Free’ when pre-ordering the new LP, which features a guest appearance from Swedish pop starlet Tove Lo on album track ‘Freak Of Nature’. ‘Conscious’ lands on Friday June 24. • UK performer Skepta has confirmed his return to Australia for headline shows in September. 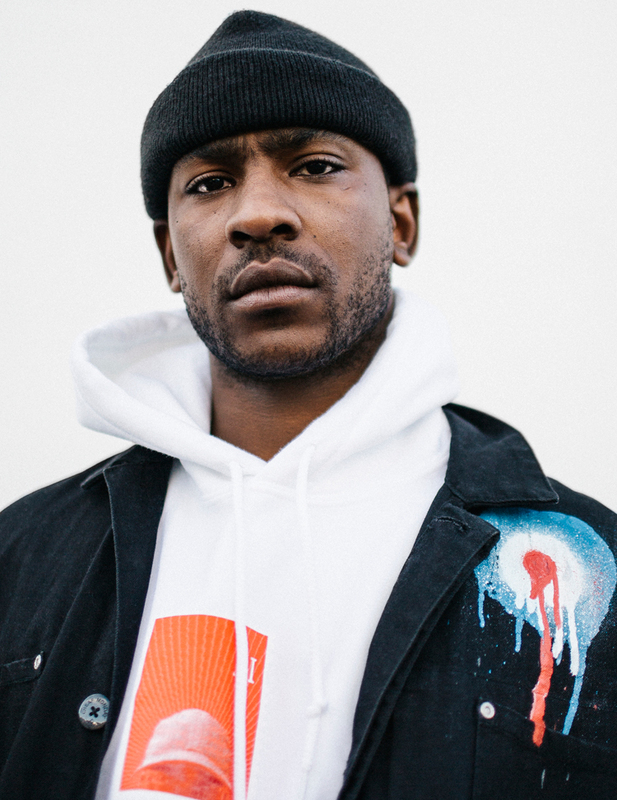 Hot on the heels of his Origin NYE and FOMO Festival performances earlier this year, the emcee will play 170 Russell in Melbourne (Sep 14), The Tivoli in Brisbane (Sep 16), Metro City in Perth (Sep 17) and the Enmore Theatre in Sydney (Sep 24), with tickets for all shows on sale from 10am local time tomorrow. • Method Man and Redman will also bring their Blackout Tour to Australia in September. All five main capitals are in on the action for shows, with Adelaide HQ Complex kicking proceedings off on Thursday September 08. An early bird sale for the rap stars’ tour kicks off at 10am tomorrow, with general public tickets on sale from 10am on Wednesday June 01. • And former My Chemical Romance player Frank Iero will bring his latest project Frnkiero & The Patience to Australia for live shows in October this year, also stopping by all five main capital cities. Two shows are set down for Melbourne, one of which is an exclusive over 18s gig. A Live Nation pre-sale kicks off at 10am today ahead of general ticket sales, which are live tomorrow at midday.